Shinja Pvt. Ltd. provides website revamping service. 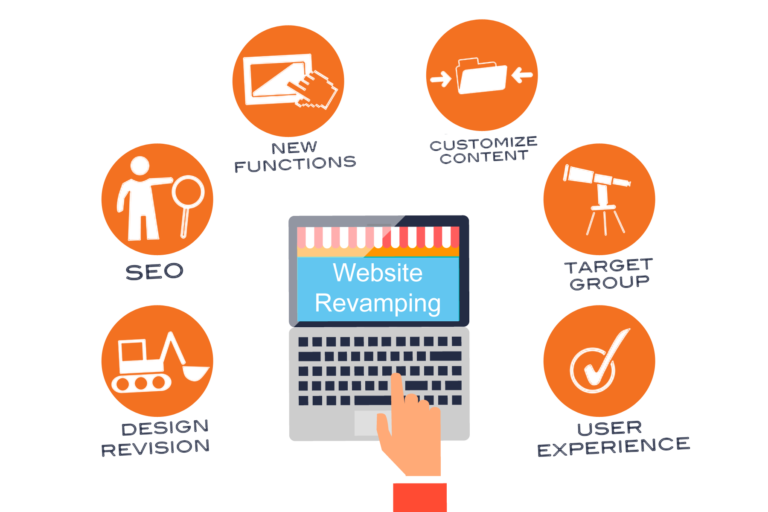 A website revamp will provide a refreshing new interface to your customers. Today’s customers are attracted to quality website hosted on well-designed sites. A pleasing website enhances credibility and increases website traffic. Revamping your website makes it more efficient, and customizing it gives your users a better navigation experience. You can weave this strategy into your website. Your business targets may have changed since you started your business. You may want to introduce a new range of products, add a cart to sell products directly from your website, or even add things like blogs and polls. The technologies that you can integrate into your site are endless and the things you choose mainly depend on your target audience. A review of what you need on your new site is the first step toward harnessing these technologies.